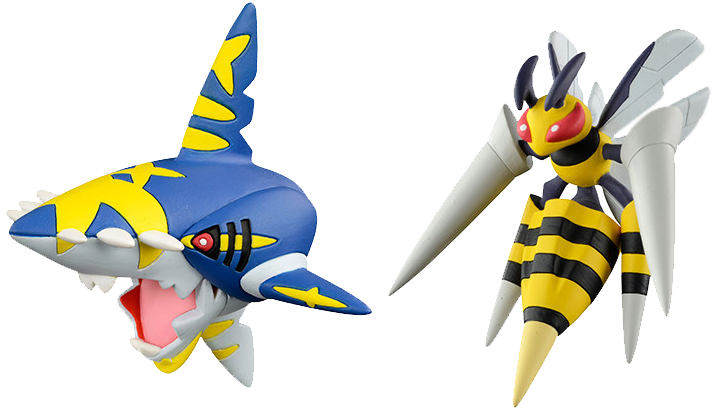 Tomy has released HQ images the upcoming of Mega Sharpedo (SP-46) and Mega Beedril (SP-47) Super Size Tomy figures! 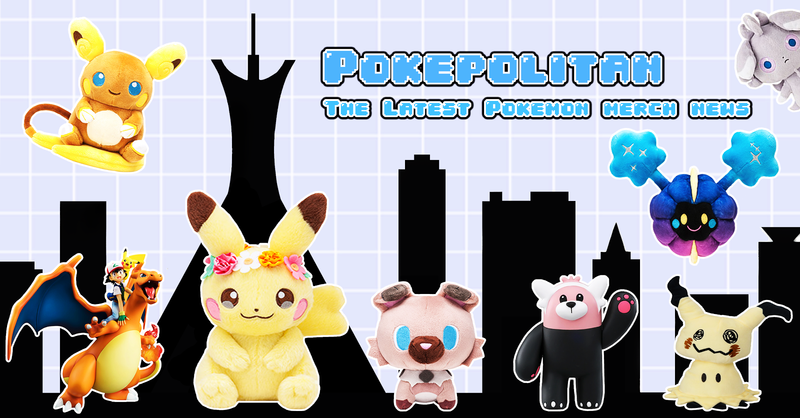 The Mega Tyranitar (SP-48) being released with them is the exact same as the previously released version. 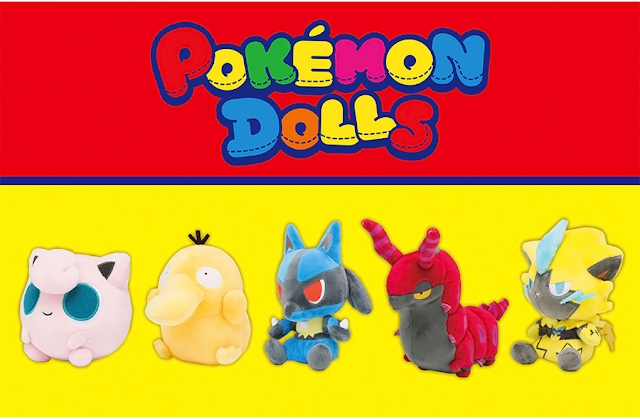 They will be released in June for 702 yen each.